Tickets $20 for adults, $10 for students, available at the Oakwood Cemetery on the date of the performance or by calling 919.834.4001. Parking will be available inside the cemetery. Sophia Partridge (1817-1881) | Sophia Partridge operated the Select School for Young Ladies at her home on East Hargett Street in Raleigh, Wake County, from 1846 until 1851 and again after 1858. Partridge offered academic subjects, including French and Latin, but was perhaps best known for her artistic talents. Her classes in drawing, watercolor and oil painting, and music were quite popular. Henry Mordecai (1819-1875) | Henry was a prosperous planter and a member of the North Carolina State Legislature. 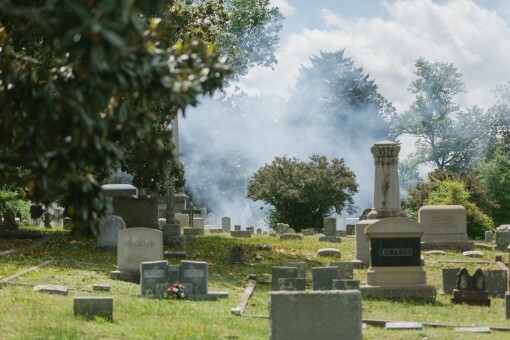 At Henry’s suggestion in 1868, the remains of those family members who were first buried in the private burying ground on the land of his father, were removed to Oakwood Cemetery, which consisted of 32 acres purchased by the Raleigh Cemetery Association from Henry. Henry Seawell (1772-1835) | Henry received a great debt of gratitude from the city of Raleigh on account of his vigorous and successful action in preventing the removal of the seat of government after the old Capitol was burned, on the 21st of June 1831. Jonathan Worth (1802-1869) and Martitia Daniel Worth (1806-1874) | Jonathan Worth, a pacifist Quaker, was NC Treasurer in wartime and married Martitia Daniel Worth outside his church, from which he was expelled. Bobby Crocker (1925-1944) | Bobby Crocker, a Raleigh HS football star, who was drafted to the US Marines and was killed in WWII. Asa Forrest (1846-1920) | Asa Forrest, a union soldier, was named Cemetery Superintendent in a largely Confederate cemetery. Dr. E. Burke Haywood (1825-1894) | Dr. E. Burke Haywood, in charge of CSA hospitals in Raleigh, stayed on the job tending wounded from both sides after the fall of Raleigh to Sherman in April 1865. William Edward Anderson (1933-1996) | William Edward Anderson conceived of a “civilian” Oakwood Cemetery when he buried his brother at the edge of the Confederate Cemetery. 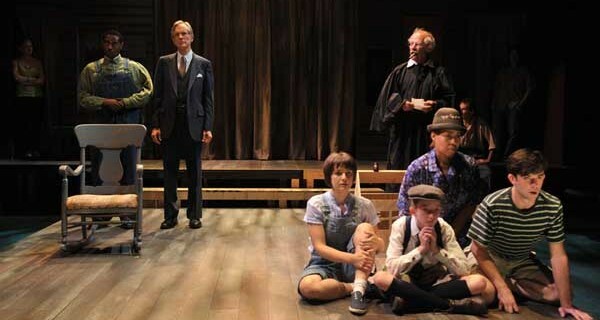 We are proud to feature local playwrights and actors in this evening of vignettes about those who came before. This year’s playwrights include Courtney Pisano, Lydia Sbityakov, Alexandra Hubbell, Ken Walsh, Salinda Tyson and Brook North.